Yesterday I received an email from Apple about some of the products that are available in the Mac App Store. Right away I noticed something that irritated me. 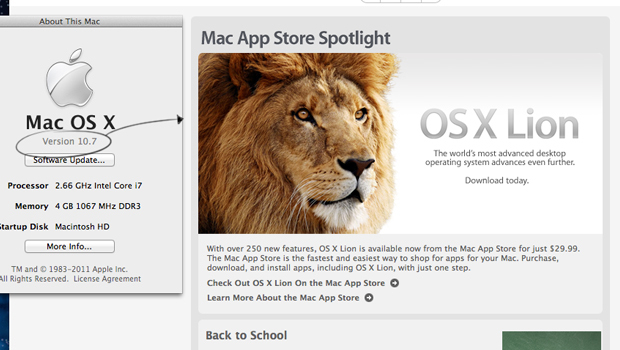 The lead spotlight software was for the newest Apple OS, Lion (10.7). Now, it makes sense for Apple to be plugging their latest and “greatest” (I would disagree) addition to OSX. I have no problem with that. 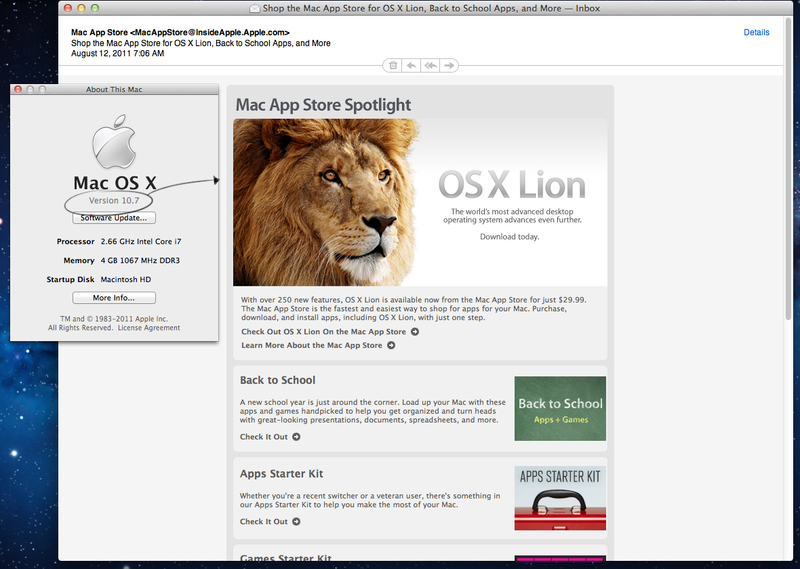 The irritating thing though is that I already have OSX 10.7 Lion. In the grand scheme of things this isn’t actually a huge deal, but it made me think about how important it is to segment emails based on a particular audience. In this instance, it doesn’t make much sense for me to be getting an email about purchasing Lion, because I already did. Surely Apple has the ability to see who has downloaded the OS and who hasn’t (all downloads are available only from the Mac App Store, where users must enter a valid apple ID email address…). Because I already have Lion, this email does not apply to me, and so I pay no further attention to it (aside from the writing of this article of course). It doesn’t make much sense for me to be getting an email about purchasing Lion because I already did. A better way to go in this case would be if I had received an email with some apps that would enhance my Lion experience. “Must have” apps to use with Lion would have been a welcome message to my inbox and would have shown more care and attention to detail when it comes to segmentation. Yet, even though it is really important, segmentation is not necessarily the easiest thing to do. Email segmentation one of those topics where the concept of the thing is about 100 times easier than the doing. The reason for this is because you need to know your audience. Every person falls into some sort of sortable demographic, and sometimes it is difficult to figure out who to send what to. It’s much easier to send a general message to everyone than to spend hours and hours researching and sending targeted messages to specific user groups. But I’ve seen the efforts of specific targeting pay off. When emailing donors at my full time job, I’ve noticed a higher response rate (looking at click-throughs and actual donations) based on targeting to specific audiences. In these cases, the effort put into this email marketing is well worth the “reward”. However, time does not always permit me the ability to do this, which is unfortunate. Sometimes it’s better to just get the job done rather than spending excess time “making it perfect”. Perhaps that is what happened with this email I received from Apple. Perhaps not.